Zoom NiteWhite lets you whiten your teeth when it’s most convenient for you. 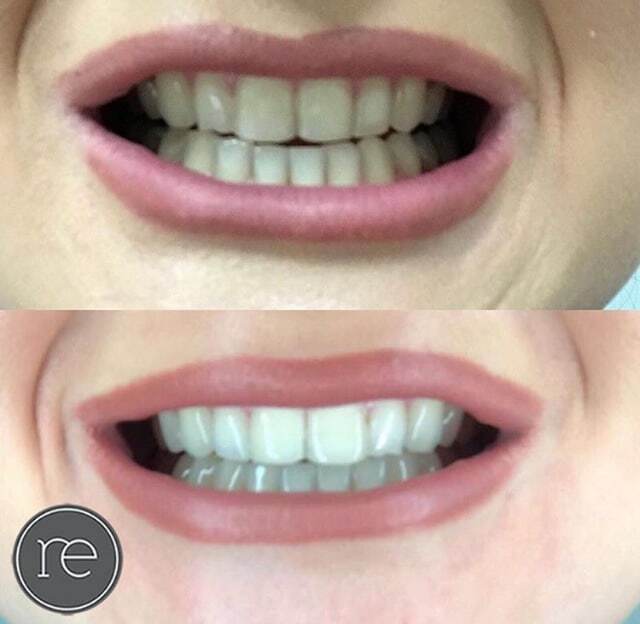 Just wear your custom fit whitening tray for either one to two hours a day or overnight, depending on which formula our dentist recommends. The tray is custom made to perfectly fit the contours of your teeth. That means you get the same white results across your entire smile! Philips Zoom NiteWhite is backed by studies and recommended by dental professionals which show that it is safe and effective for your teeth, gums and any veneers or fillings you may have.